Product prices and availability are accurate as of 2019-04-22 05:19:03 EDT and are subject to change. Any price and availability information displayed on http://www.amazon.com/ at the time of purchase will apply to the purchase of this product. Nature's Wisdom DE is extremely pure. It is important to have a consistent shape diatom and no unwanted sediment. The shape of the diatom must be tubular with holes on the walls. It must be fresh water because the diatoms form a harder shell and is less fragile that those in salt water. Salt water deposits contain a mix of diatom species. These deposits shapes and sediments are inconsistent making them unusable for our products. Out of 600 deposits in the US only 4 are considered "food grade" by the FDA standards. 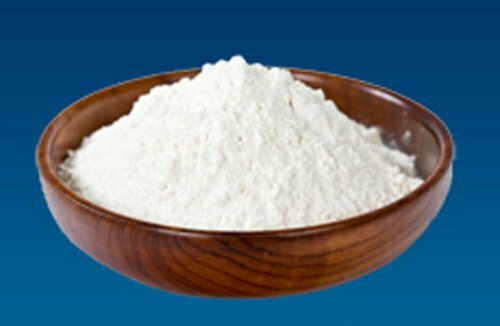 Other food grade deposits still may contain higher amounts of sediment and clay that make them less effective. 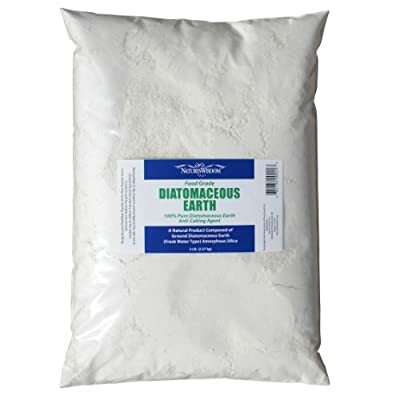 We have analysis of many other "Food Grade" deposits and are satisfied that we still obtain the diatomaceous earth for our products from the purest fresh water source. Actually, DE is not an earth. It is the fossilized remains of microscopic shells created by one celled plants called DIATOMS. These statements have not been evaluated by the Food and Drug Administration. This product is not intended to diagnose, treat, cure or prevent any disease.